..and there is much more. «He’s a real writer like Hemmingway. «Billy Joe is unique. One of a kind. 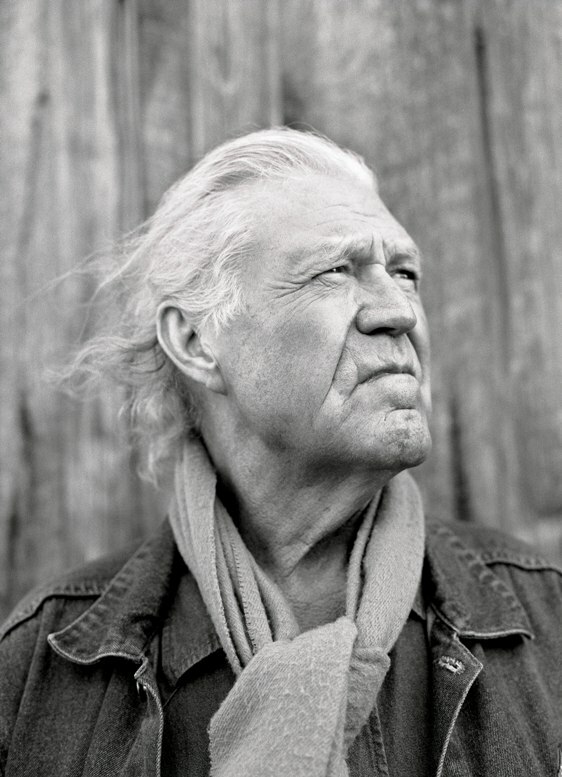 Billy Joe Shaver’s first recording in six years is a stunner. Partnering with his guitar-slinging son,Eddy, Tramp on Your Street is a rollicking yet intimate ride through the world Billy Joe-style. There are smoking country rockers that are brazen, raw, and in-your-face, such as the sizzling remake of “Been to Georgia on a Fast Train” (which is now the definitive version), “The Hottest Thing in Town,” “I’m Just an Old Chunk of Coal,” and the blues-rock of “I Want Some More/TennTex Tear Down.” There is the restless Bob Wills swing of “Good Old U.S.A.” and the shuffling Texas stroll of “If I Give My Soul.” And of course, in the title track, “When Fallen Angels Fly,” and the Louvin Brothers-inspired “I’m Gonna Live Forever,” there are the searing, completely naked lyrics of repentance, deliverance, and doubt that have been a part of Shaver’s music form the beginning. Without them, the center would be missing. The big question for most is: Can Billy Joe rock at his age? The answer is that with Eddy beside him turning it up, he can not only rock, he can roll too. This is a partnership based on respect, tough love, and iconoclastic musical ideals. 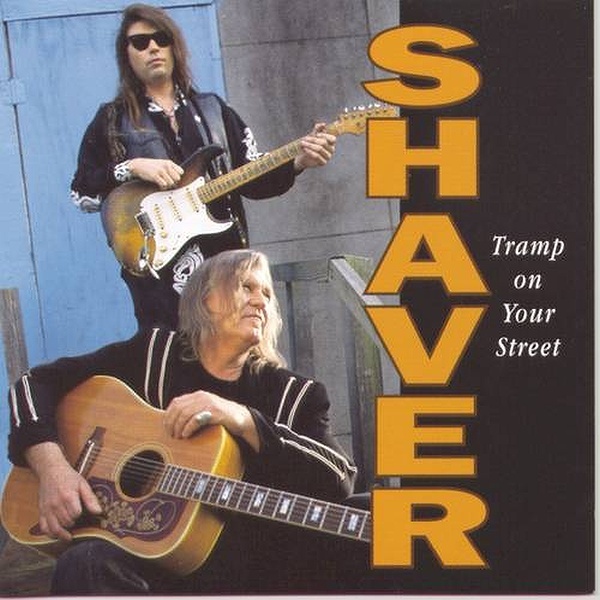 It’s deep in the roots of the sill and even deeper in the Shavers’ blood.Tramp on Your Street is a monumental return to recording for Billy Joe Shaver and a triumph ofEddy’s musical direction and six-string skill.